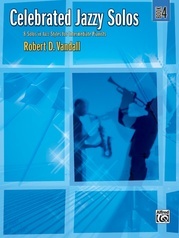 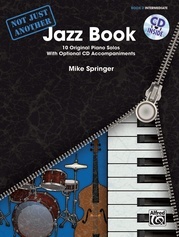 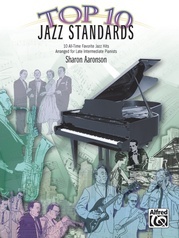 Jazz Standards for Students includes jazz favorites that have become classics over the years. 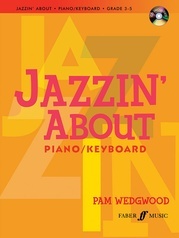 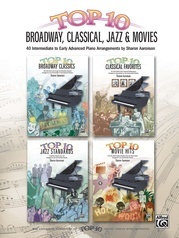 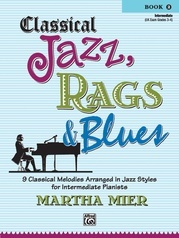 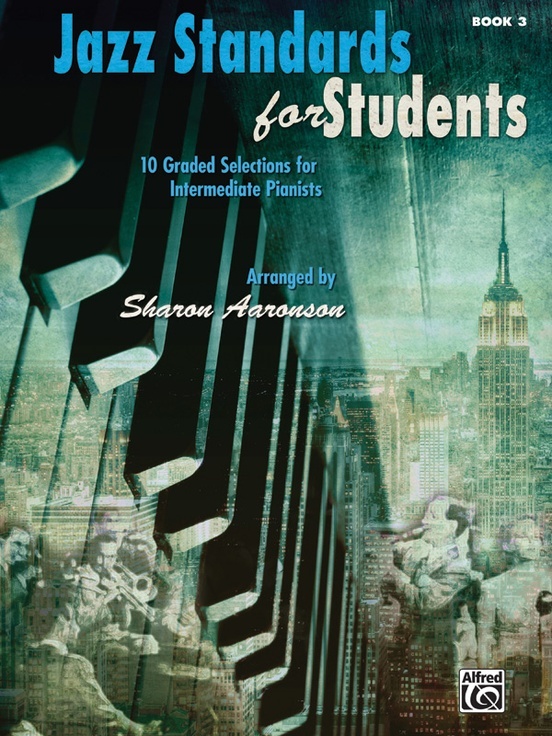 This series is sure to bring out the jazz lover in any student! 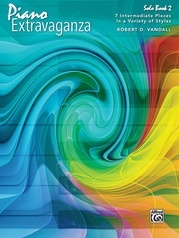 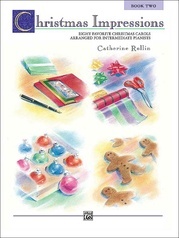 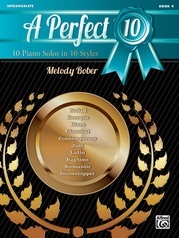 Book 3 is arranged at the intermediate level with the pieces placed in approximate order of difficulty. 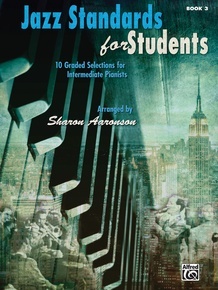 Sixteenth notes, triplets, and compound meters are used. 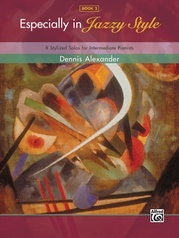 Some pieces contain two voices in one hand, as well as finger substitutions. 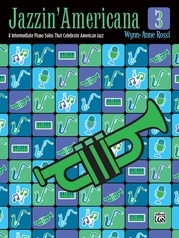 Titles: Ain't Misbehavin' * Blue Rondo a la Turk * Blues in the Night * Duke's Place * Fly Me to the Moon (In Other Words) * Medic Rag (Ragtime Two-Step) * My Funny Valentine * Poinciana * Satin Doll * Take Five. 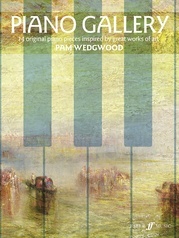 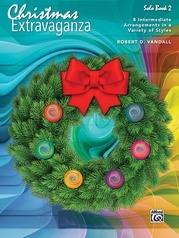 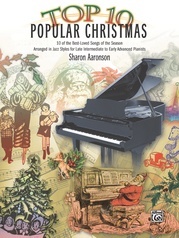 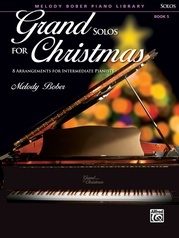 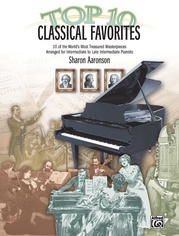 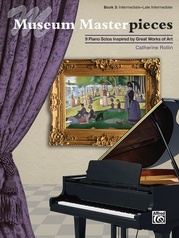 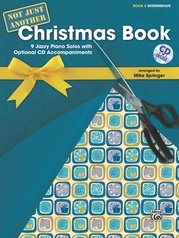 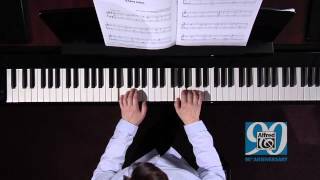 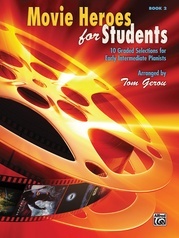 "Students who enjoy playing the piano and singing will love this."